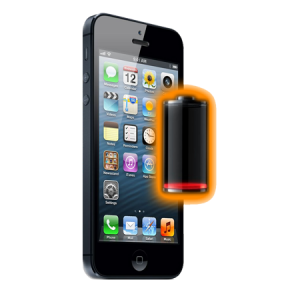 Has the backlight of your iPhone 4 device stopped working? Are you unable to see the content on the screen of your device in the dark? We can replace backlight IC , coils and backlight filters, Nothing to worry! 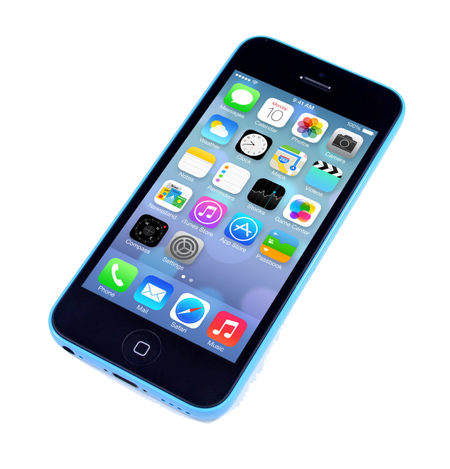 iPhone Bits specializes in repairing the backlight problems of your iPod devices. Avail our services now! The backlight of iPhone 4 device can be damaged because of many external causes like voltage fluctuations that short-circuit the backlight integrated chip which would burn because of the effect. 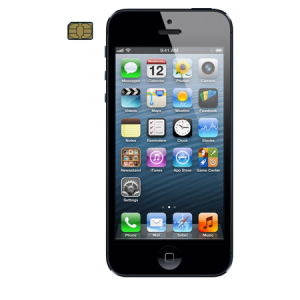 This backlight repair problem can be solved through iPhone Bits backlight repair service which enables you to get the device repaired by replacing that part or IC of the backlight that is damaged and hence getting it up and running!